How to Fix Leverage Browser Caching in Blogger - XpertShout Yayın bulunmaktadır. This problem is often encountered when we check blog speed through GTMetrix tool or Google PageSpeed ​​Insights. Because browser caching leverage is also one of the determinants of blog loading speed, the faster the blog loading, the higher the blog traffic. To fix browser caching leverage, open the Blogger Dashboard then select Theme > Edit HTML button and add the code below just below <head>. Once added, save the Theme. 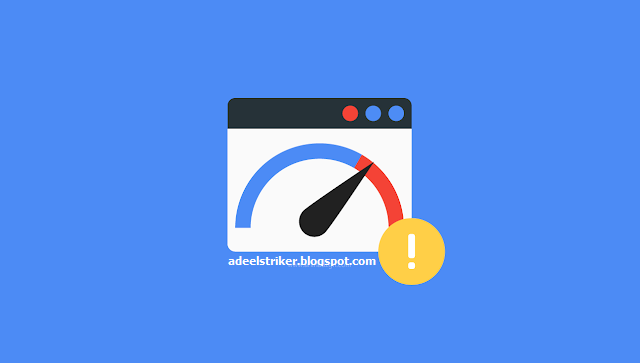 That's the only way to fix leverage browser caching issue & speed up loading your blog, by having a good blog speed it will be able to increase blog traffic.